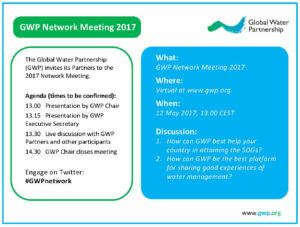 The Global Water Partnership (GWP) invites its Partners to the 2017 Network Meeting. How can GWP best help your country in attaining the SDGs? 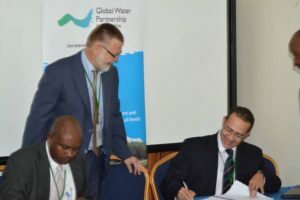 How can GWP be the best platform for sharing good experiences of water management?